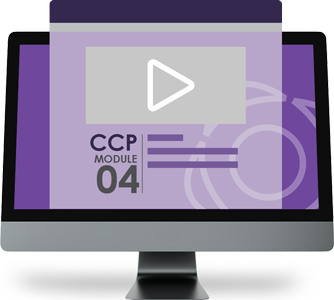 It is recommended that you prepare for this exam by acquiring the CCP Module 4 eLearning Study Kit: Fundamental Cloud Architecture or the printed CCP Module 4 Study Kit: Fundamental Cloud Architecture or by attending an instructor-led workshop that includes the CCP Module 4 Study Kit: Fundamental Cloud Architecture course. 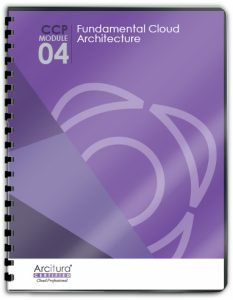 A Pearson VUE voucher for this exam can be purchased at the online store on the Exam C90.04 product page. 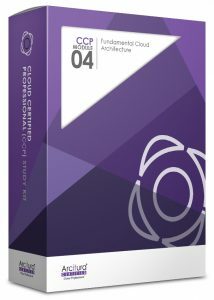 The official study resources for this exam are the Module 4 Study Kit and the Module 4 eLearning Kit. To purchase this exam voucher at a discount together with either Study Kit, visit the product page on the online store and choose the voucher for Exam C90.04 as an add-on. Bundles that include either of these Study Kits may also offer this voucher as a discounted add-on.